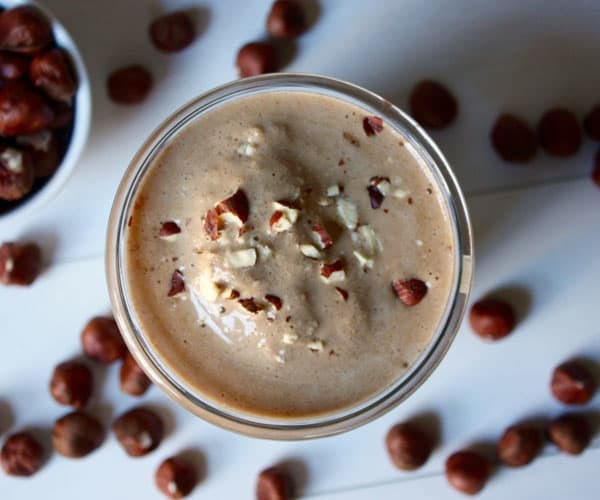 Café Latte Shakeology is smooth, creamy, and tastes just like a blended iced coffee drink. 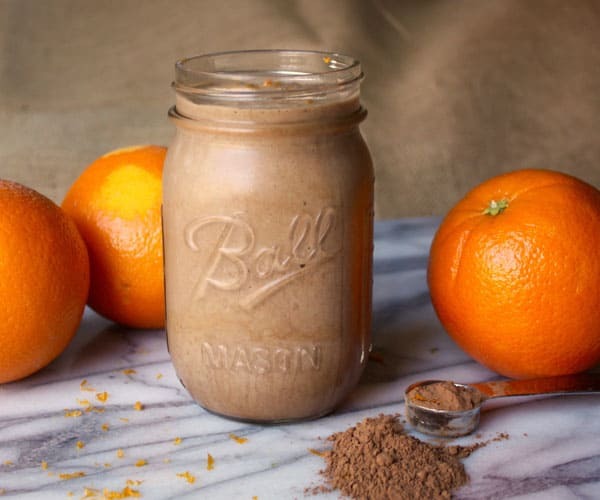 In addition to the superfoods found in other Shakeology flavors, Café Latte Shakeology also includes whole coffee fruit,* made from unroasted coffee beans and the cherry-like fruit that surrounds them. 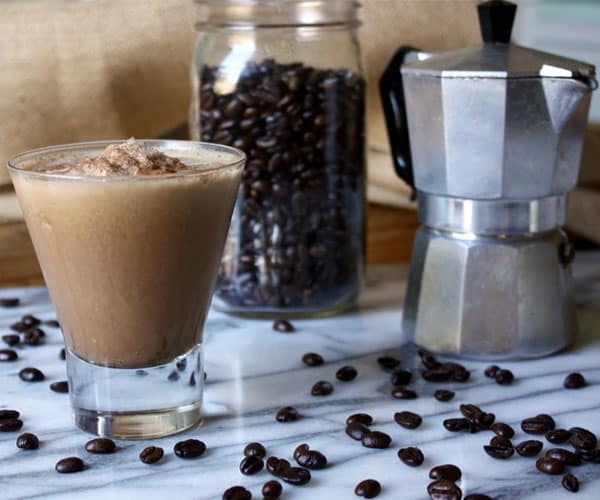 But even though it tastes like a refreshing blended iced coffee, the caffeine levels in Café Latte Shakeology are 75 percent less than an eight-ounce cup of brewed coffee, the same as those found in Beachbody’s other Shakeology flavors. The nutty flavor of hazelnuts complements the taste of coffee, making this a delightful way to start your day. Get the recipe. 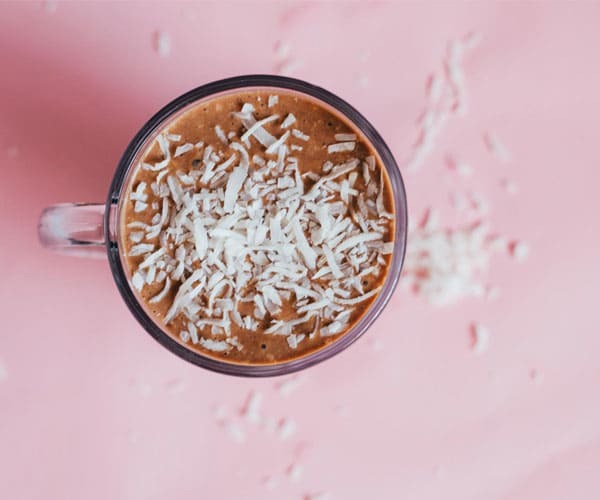 Put a tropical twist on coffee with a recipe that features both shredded coconut and coconut water. Get the recipe. Q: How does Café Latte taste? A: Absolutely amazing! It’s incredibly rich, robust, and creamy with hints of Café and notes of Latte. 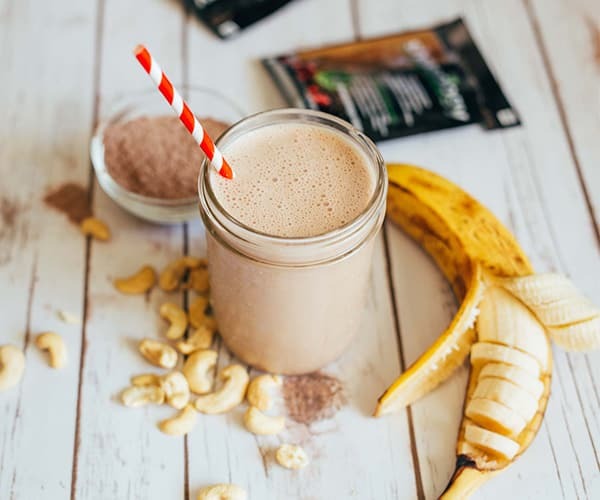 It truly does taste just like a frozen coffee drink you’d get from a coffee shop, but Café Latte Shakeology has dense superfood nutrition as well. A: It’s formulated with whole coffee fruit — a coveted superfood powerhouse that’s native to regions of Mexico and India. Coffee fruit is the red fleshy fruit that surrounds what we know to be the coffee bean. Not only does Café Latte taste great, but the use of the entire plant also minimizes Shakeology’s carbon footprint. A: Then get the Barista Triple Combo Box. 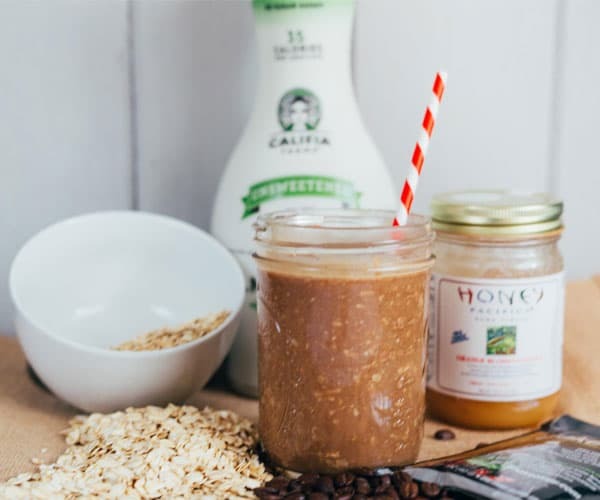 This pack contains 24 single-serving packets of Café Latte, Vanilla, and Chocolate (eight per flavor), so you can mix and match your shakes like a true barista. Or alternate your favorite flavors: You can alternate a 30-day supply of Café Latte with Chocolate or with Chocolate and Vanilla. *Patented Coffeeberry® Brand products are manufactured under license from VDF FutureCeuticals, Inc.